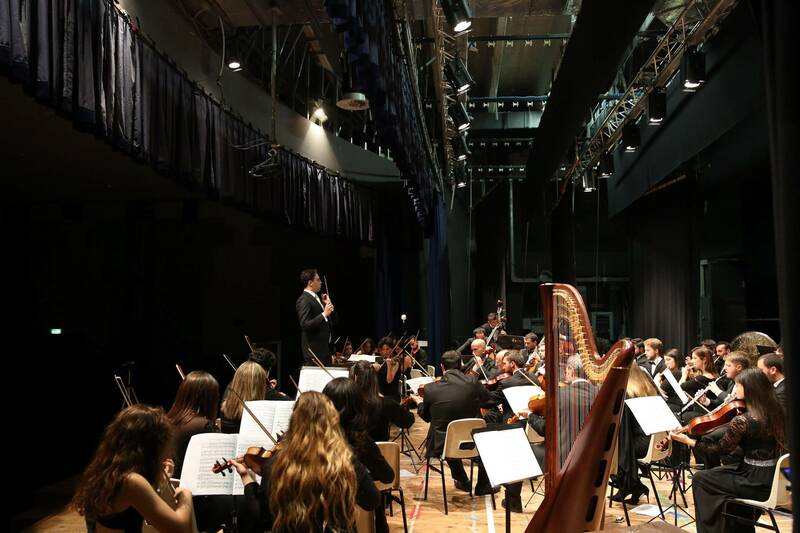 Orchestra Filarmonica Campana, directed by Giulio Marazia, will perform from March 26th to May 9th on the stages of some of the most important and prestigious modern concert halls in the Asian continent, with a tour that will reach some of China’s most important cities. 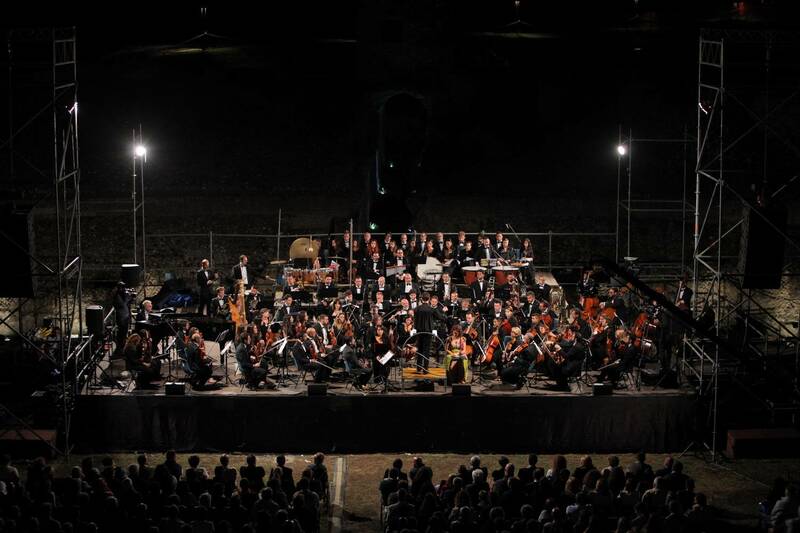 The tour will be enhanced by the presence of two young opera singers who have already performed with the Orchestra: soprano Luana Lombardi and tenor Pasquale Conticelli. 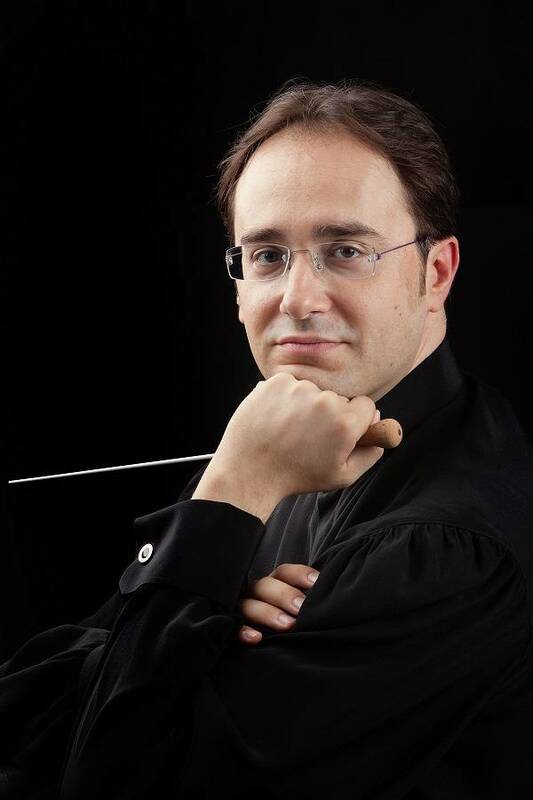 On the occasion of the tour, the Orchestra and Maestro Marazia will propose three programs featuring a strong emotional impact, for an audience - the Asian audience - that is becoming increasingly interested in the Western lyrical, symphonic and operatic tradition, and is at the same time attracted by a constantly evolving technical language. The program pays homage to Italian opera through some of its most important composers - Bellini, Donizetti, Rossini, Verdi, Puccini, Leoncavallo, Giordano, Mascagni. A musical journey from bel canto to the veristic period, during which the Orchestra will act as Italy’s ambassador, bringing to China a repertoire that is very popular in the East and that is convincing more and more Asian students to undertake the study of singing in our Music Conservatories.